This museum features exhibitions of various archaeological finds and materials which tell the tale of Yukuhashi City’s history. A variety of special exhibitions and displays are also organized every year. 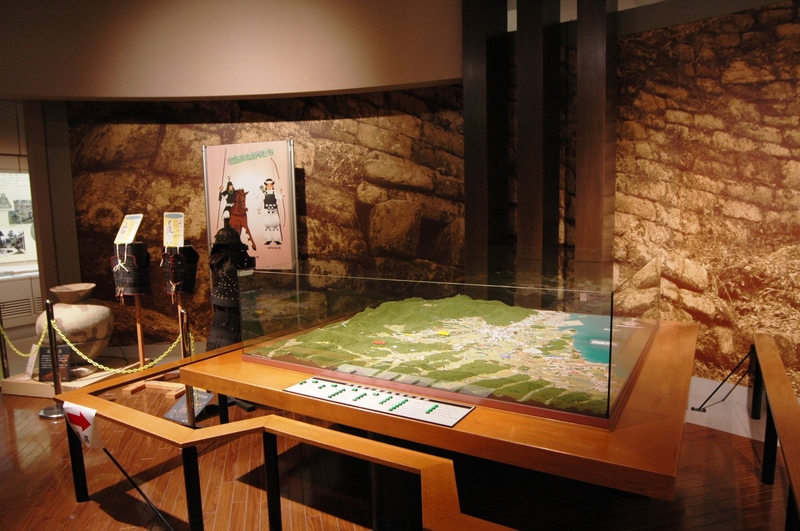 Visitors can experience the history of Yukuhashi for themselves here.